Covea’s $9.5 bln bid for a rival insurer collapsed amid a flurry of recriminations. Scor’s got no good plan and its stock has wilted. Covea’s boss is enmeshed in breach-of-trust allegations. Advisers are tarnished, too. Activists may be the only hope to right what’s wrong. 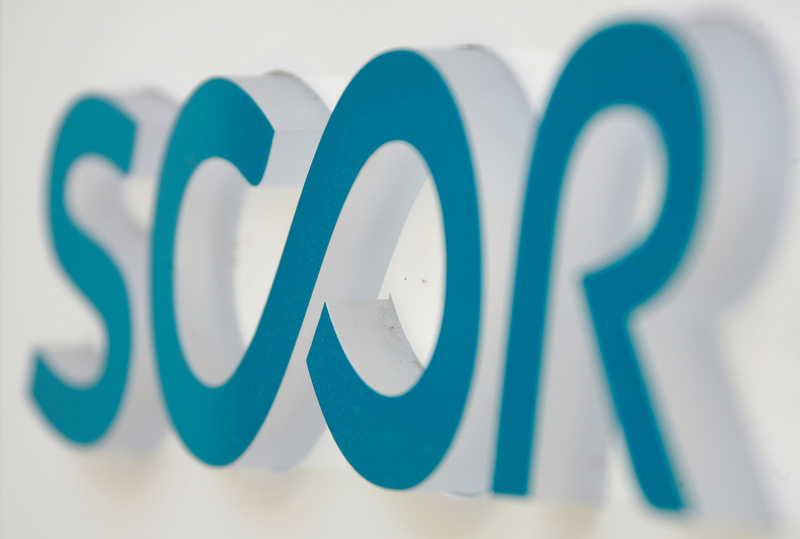 French insurer Scor says it will sue rival Covea, Chief Executive Thierry Derez as well as bank advisers Barclays and Rothschild after the privately held mutual abandoned an 8.3 billion euro bid for the company. Covea, which already owns an 8.22 percent stake in Scor, submitted a takeover proposal in August that offered to pay 43 euros per Scor share. However, the bid was rejected by Denis Kessler, chief executive of Scor. Covea said on Jan. 29 that the transaction was no longer part of its strategic options. In its statement, Scor alleged Derez breached his legal and fiduciary duties as a company director, broke company secrets and used and disclosed sensitive confidential documents. Scor also said it would take the case to the local stock and bond regulator as Covea had not warned it would be making a statement. Covea on Jan. 29 denied Scor’s allegations and said they were “unfounded” and “harmful to its reputation”. Scor said it was also launching legal action in London against investment banks Rothschild and Barclays, accusing them of “serious breaches of confidence and trade secrets”. Activist fund CIAM wrote in a letter dated Jan. 31, and addressed to Kessler, that Scor’s “incredibly aggressive legal strategy” had resulted in a loss of over 900 million euros ($1 billion) in market capitalisation for Scor shareholders. Shares in Scor were down 8 percent since Covea announced it was backing out of the Scor bid. The shares were quoted at 38.07 euros on Feb. 5.